San Francisco based boutique nail salon, Marlowe, takes the nail spa experience to a new level. Customers relax in beautiful interiors with eco-friendly treatments and and ethical services. 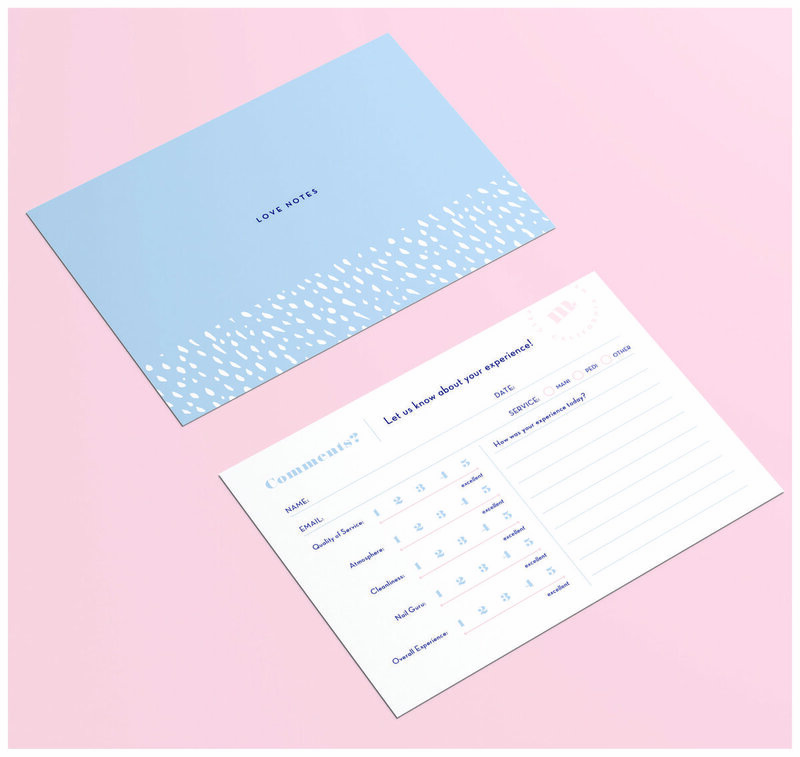 Owner, Rebecca was in need of a brand that translated the high-level of service in a fresh and modern way. The custom website features light, bright photography and fun design details to bring personality to the online experience. 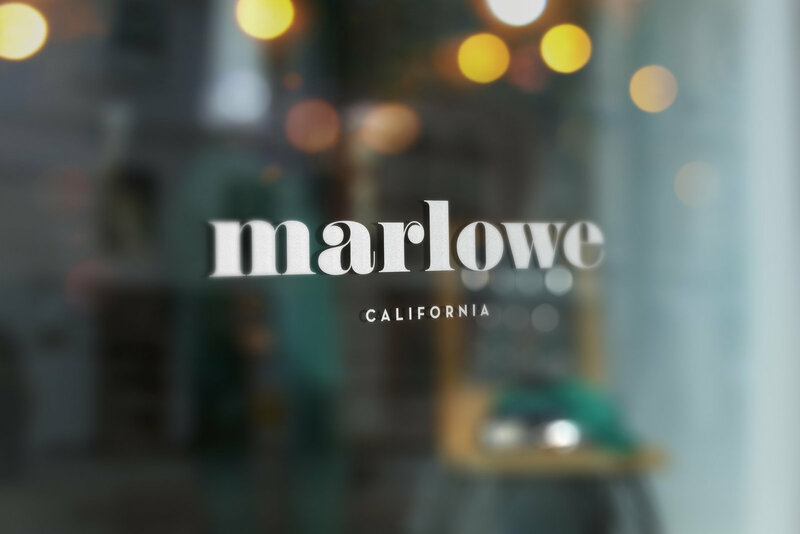 A minimal approach with a clean style helps tell this brand's story: a Marlowe is a different type of nail boutique.